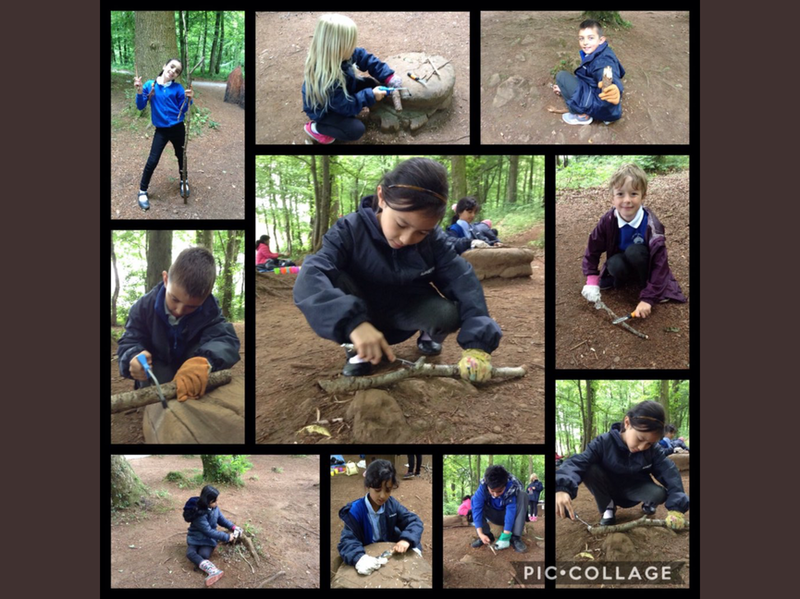 Outdoor learning plays a key part of the curriculum at Albany Primary School. 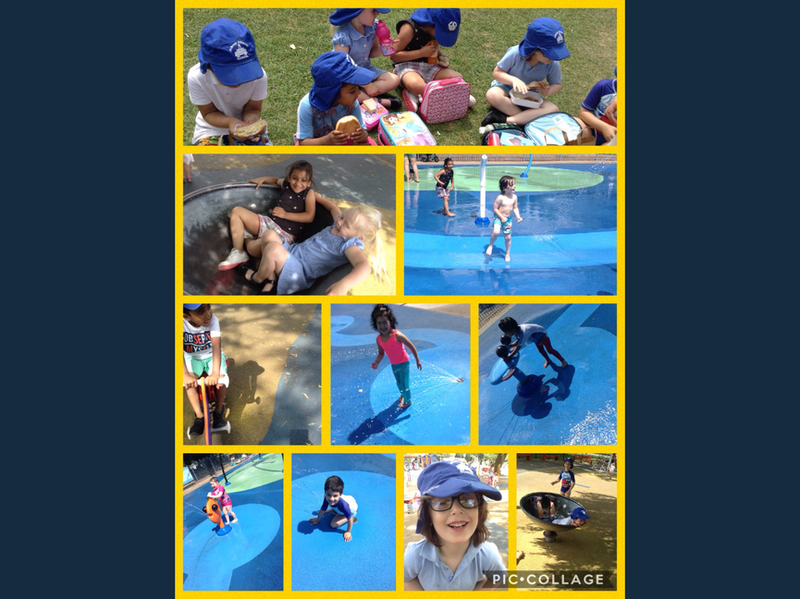 Pupils in the Foundation Phase and Key Stage 2 have regular opportunities to get outside and learn. 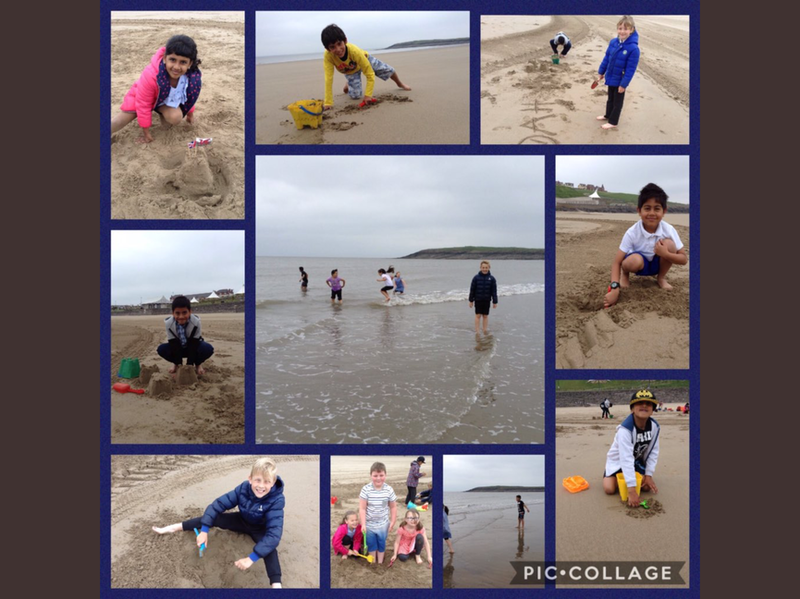 We use the minibus to access a wide range of places, for example, Mountain View Ranch, Fforest Fawr and Barry Island. 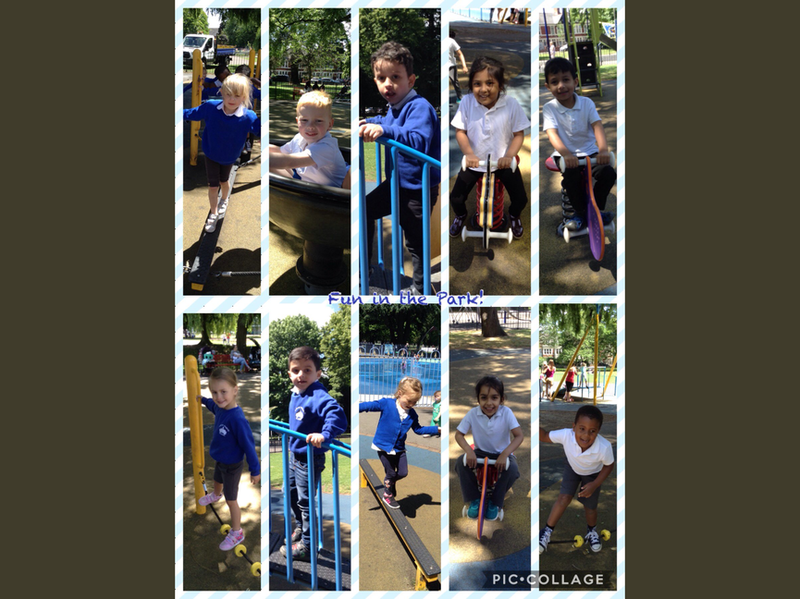 The children in Foundation Phase have weekly ‘Messy Monday’ activities and KS2 classes have a Forest Friday learning day every 4 weeks. 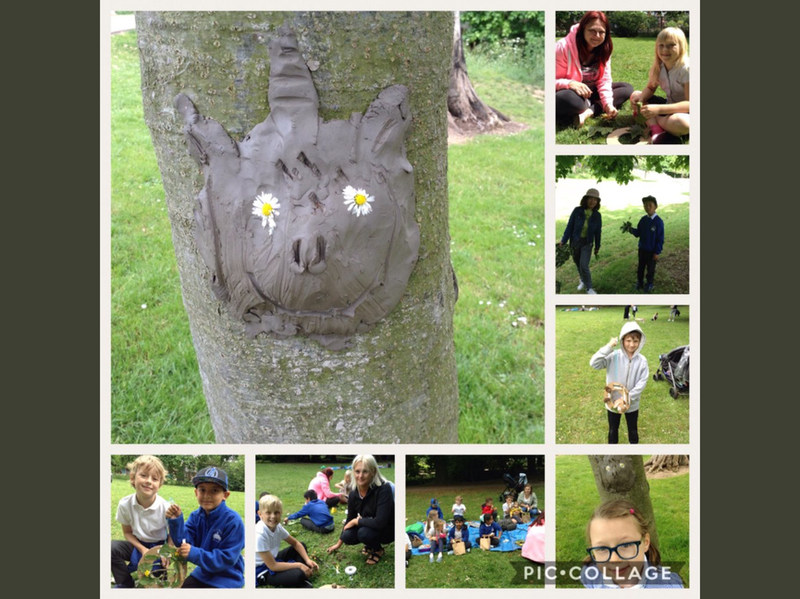 Parents have also had the opportunity to join pupils on their outdoor learning adventures this year to see the types of activities carried out.